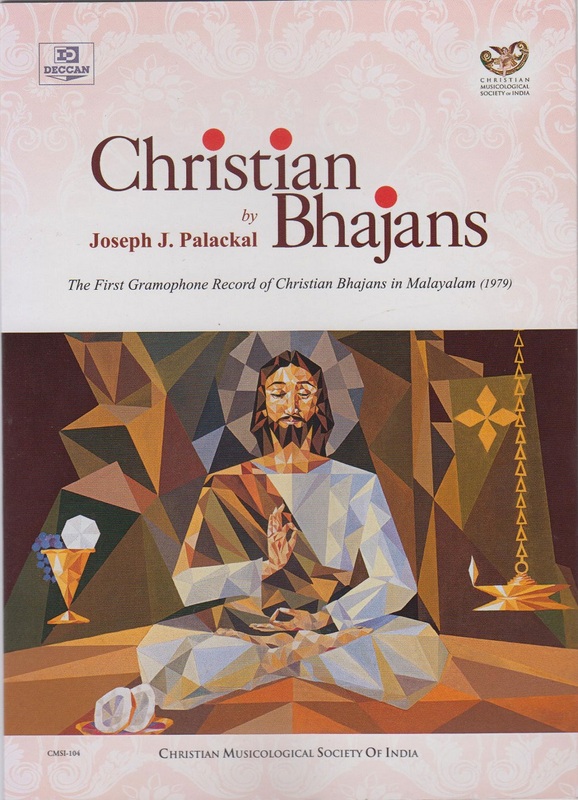 Principal vocalist: Joseph J. Palackal. Produced and distributed by Deccan Records Private Ltd., 16 St. Marks Road, Bangalore 560 001, India (1979). Pre-recorded cassette FDMIC197. ℗ & © 1984 Dakshina Musical Industries, Bangalore. 1 Arūpā mahāthma [O the Formless, Great Spirit] 3:12 Joseph Palackal Dr.Thomas Kochumuttom, C.M.I. Fr.Thomas Kandathil, C.M.I. 2 Jyōthi jyōthi [Light, Light] 4:03 Joseph Palackal and chorus V.F. Vineeth, C.M.I. Anto Chittilappilly, C.M.I. 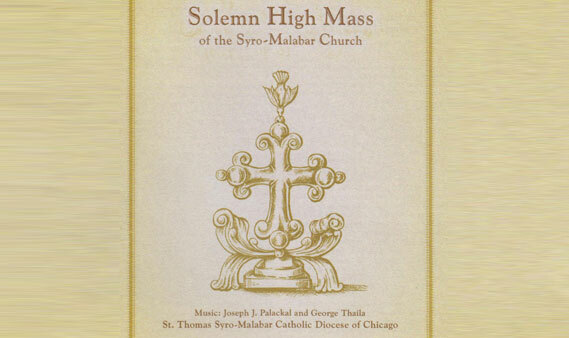 6 Wande wande [Homage, Homage] 3:28 Joseph Palackal, Molly Madathiparambil and Chorus Fr.Cherian Kunianthodath, C.M.I. Thomas Kandathil, C.M.I. 7 Om jagath jyōthi [Om, the Light of the World] 1:57 Joseph Palackal Johny Manavalan, C.M.I. Anto Chittilappilly, C.M.I. 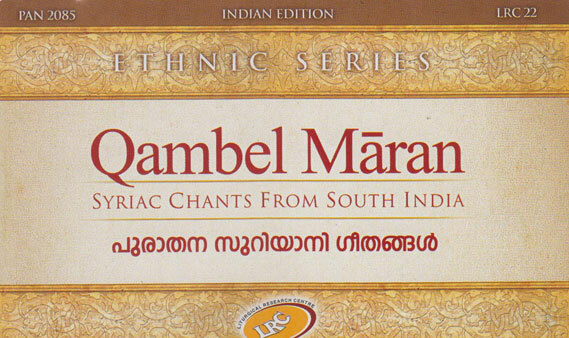 9 Śaranamēśumahēśwara [Hope, O Jesus the Great Lord] 4:45 Joseph Palackal, Molly Madathiparambil and Chorus Thomas Kandathil, C.M.I. Thomas Kandathil, C.M.I. 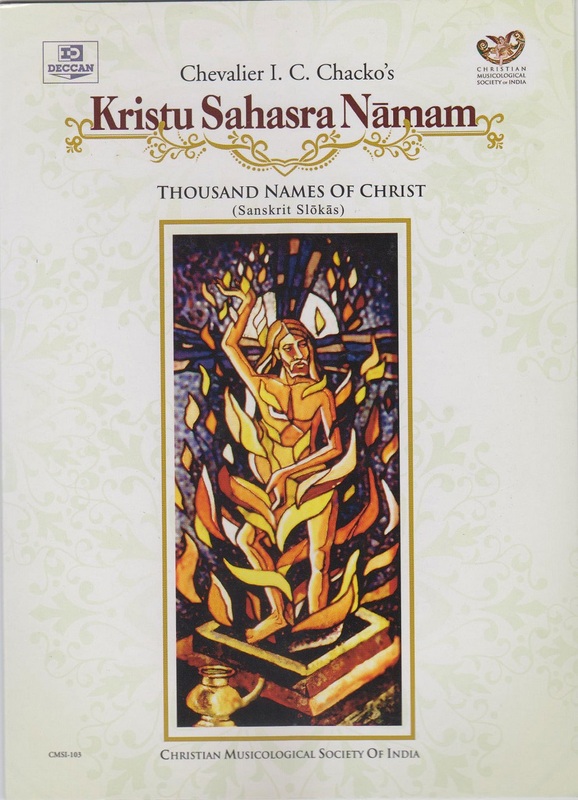 11 Daiwame thāthanām [O God the Father] 2:10 Joseph Palackal and Jacintha Jose Fr.Cherian Kunianthodath, C.M.I. Sunny Mampilly, C.M.I.